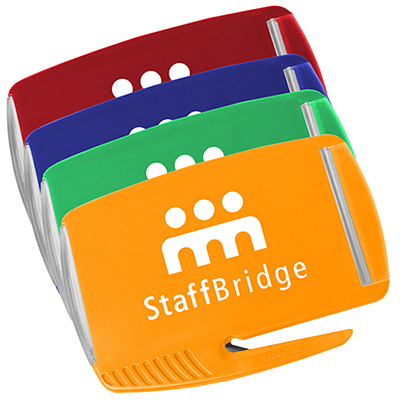 What about promoting your brand with the Office Buddy Letter Opener and getting all the attention from your clients? 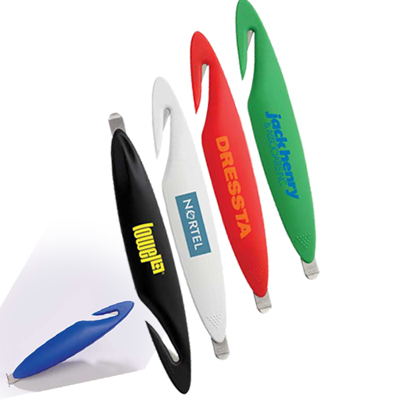 You can distribute this custom printed letter opener at office meetings, promotional events, corporate seminars, etc. 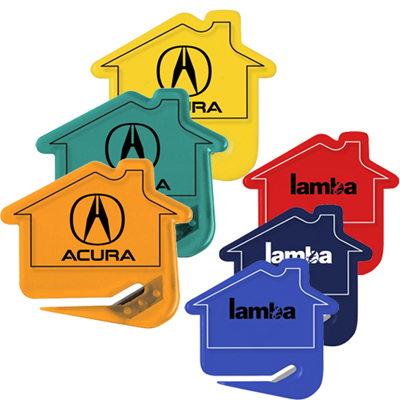 These openers are sure to be used repeatedly by your clients leading to multiple impressions! 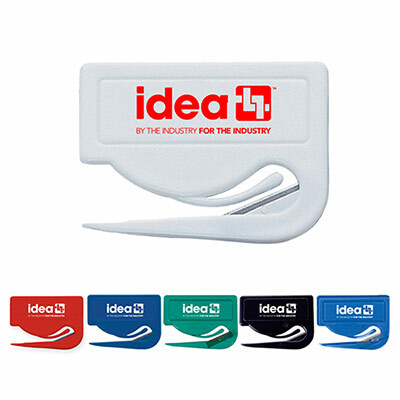 So buy this letter opener and make way for your improved brand recognition by imprinting your logo on it. "The Office Buddy will help clients remember our brand better. " A handy item to keep at your desk!